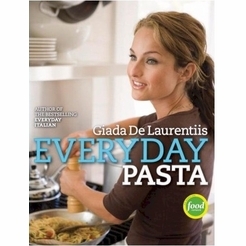 Giada De Laurentiis's passion for food began when, as a child, she learned to prepare recipes for her frequent family gatherings. 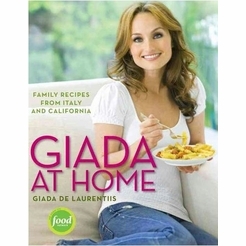 Born in Rome, Giada grew up in a large Italian family where the culture of food was a staple in and of itself. Giada's love of cooking flourished through professional training at Le Cordon Bleu in Paris, then in Los Angeles, where her experience included positions at the prestigious Ritz Carlton Fine Dining Room and Wolfgang Puck's Spago in Beverly Hills. Giada is the host of Everyday Italian, Behind the Bash, Giada's Weekend Getaways, and Giada in Paradise for Food Network. She has written three best-selling cookbooks and is a contributor to NBC's The Today Show.